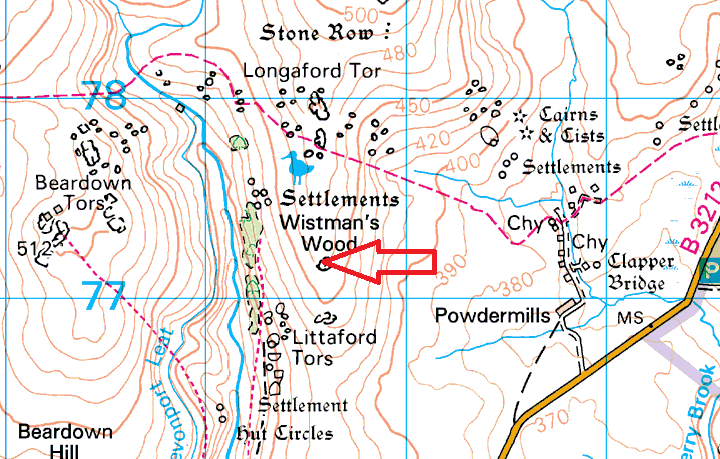 To be fair this tor could be classed as part of Littaford Tor, it is the second of the granite outcrops that you reach as you walk up from Crockern Tor. 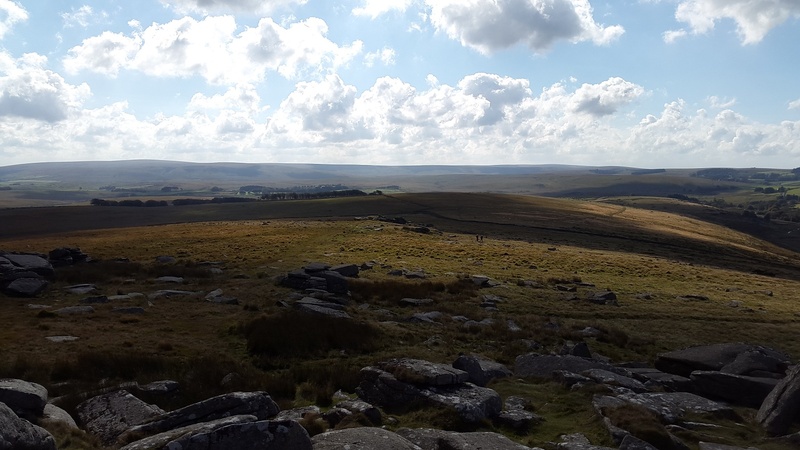 The views are obviously as good as those from Littaford Tor with Beardown Tor in particular looking good from this angle. 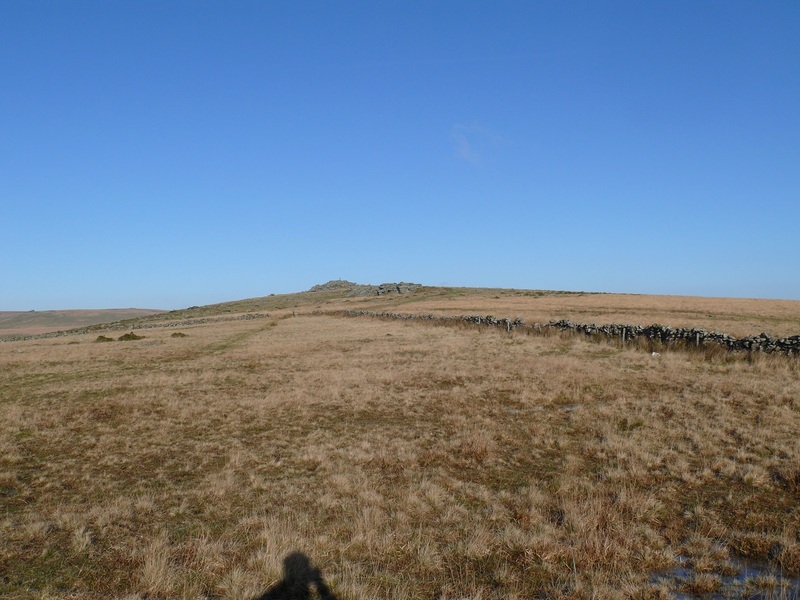 This isn’t really a tor that you would make a special trip just to get here, rather it is one in a long line that finishes up at Higher White Tor or possibly further on to Rough Tor. 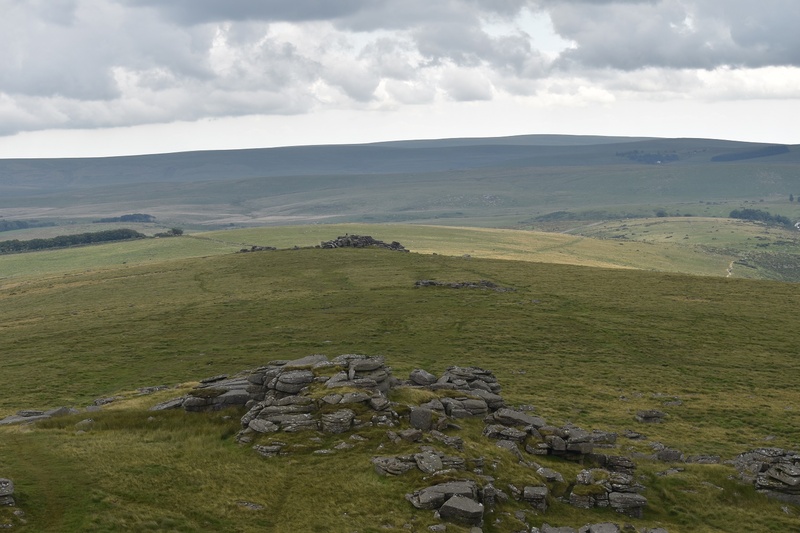 There are no military firing ranges around Little Bee Tor. 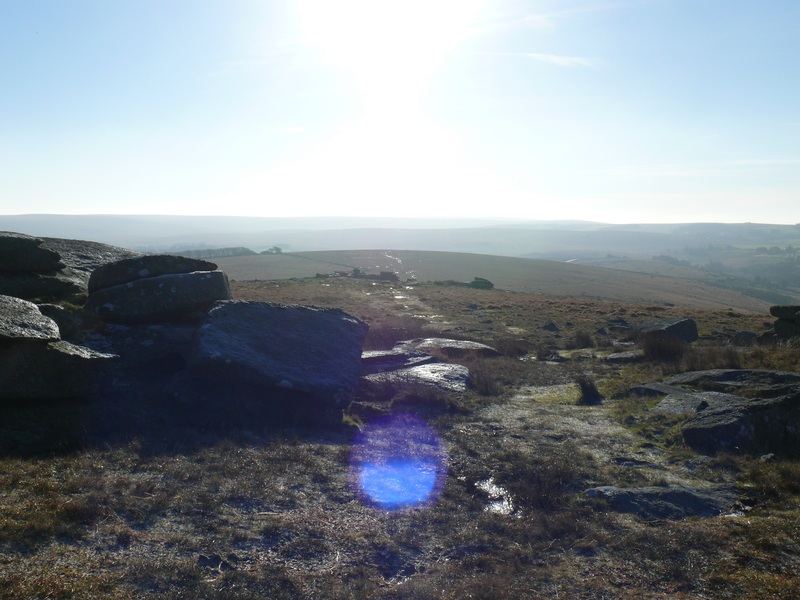 Looking back into the sun to Littaford Tor from Little Bee Tor.